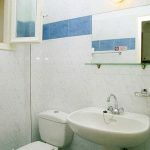 Averto Hotel & Apartments - Explore the best destinations! 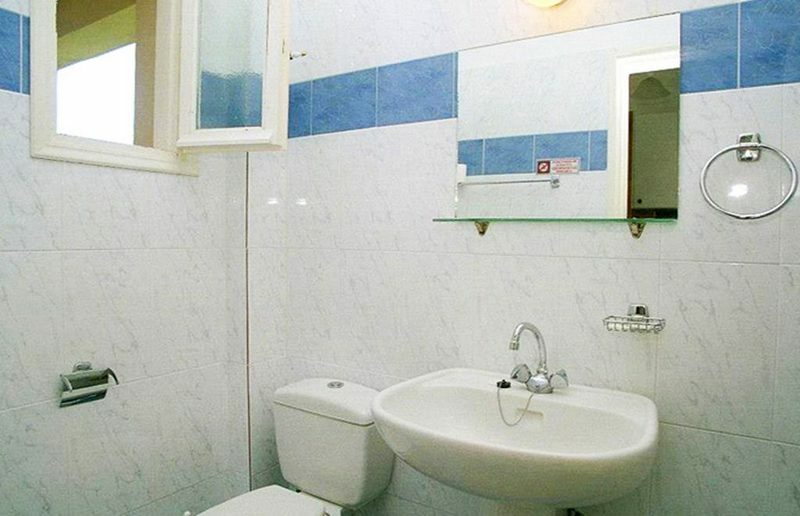 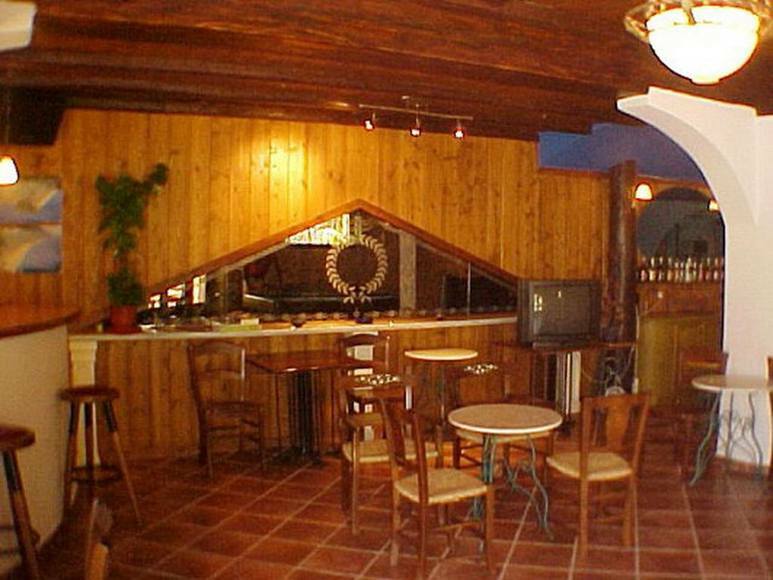 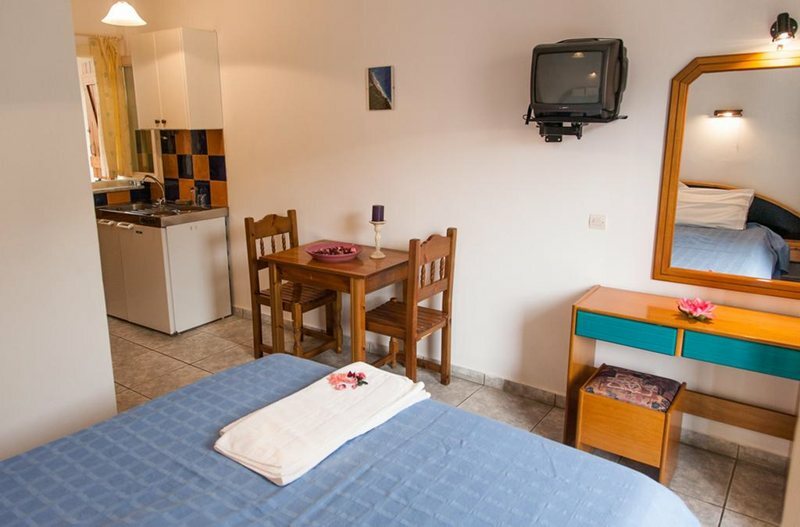 Averto Hotel & Apartments was built in 1998 with a lot of care and affection. 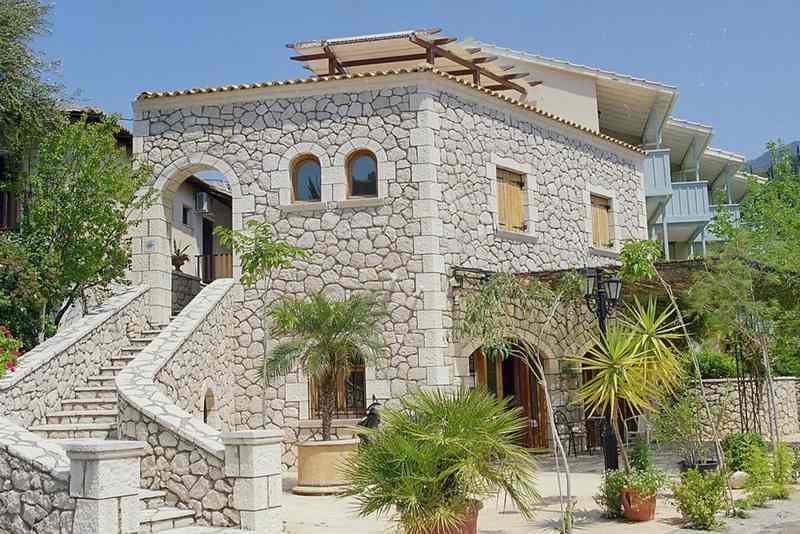 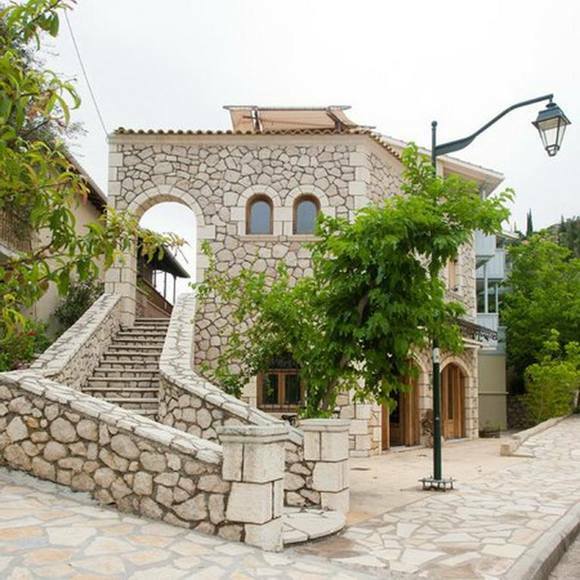 Kostas chose the best materials and kept all details of traditional building style. 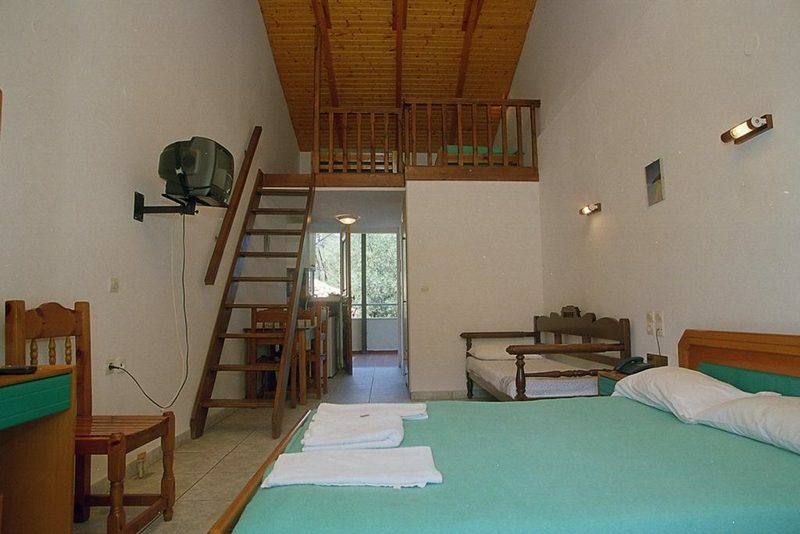 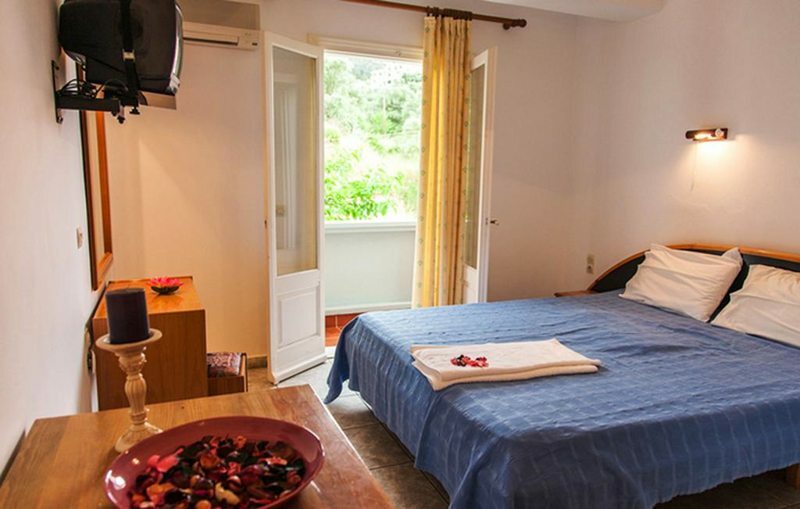 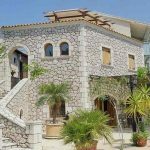 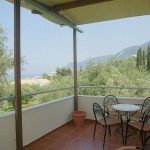 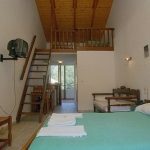 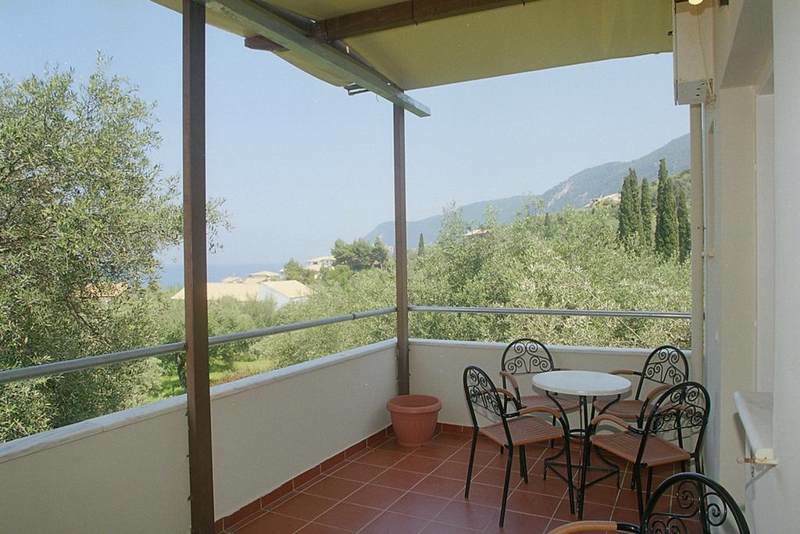 The result is amazing; the cosy atmosphere of the natural environment and the comfortable rooms offer all the conveniences for pleasant holidays in the beautiful island of Lefkada. The village Agios Nikitas, characterised as preserved community for its unique natural beauty, is particularly welcoming and suggests a great destination for vacation and relaxation. 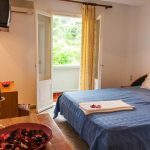 The complex Averto offers rooms of various types (double, 3-bed rooms, 4-bed rooms and 5-bed rooms with attic), equipped with private bathroom, TV, refrigerator, kitchen and veranda with breathtaking view. 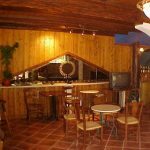 Continental type breakfast is optionally served which among other includes: toast, eggs, marmalade, cakes, fresh juice etc. 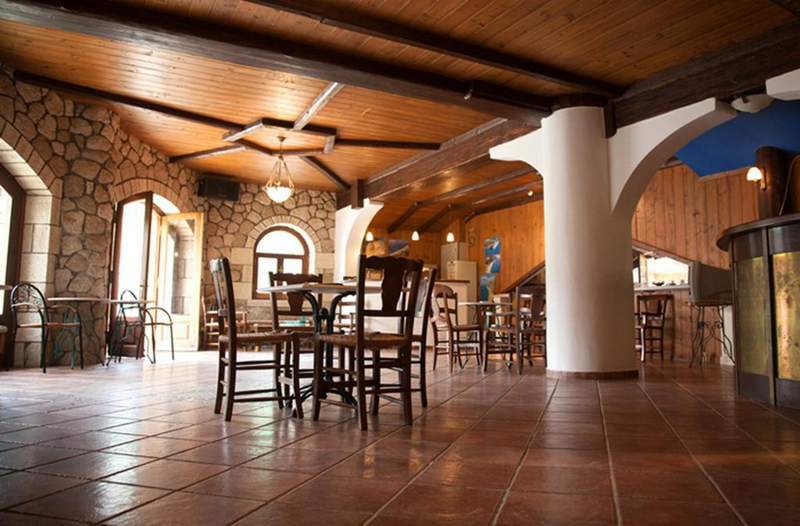 Refreshments and coffee are also available all day long. 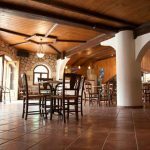 In the nearby taverns of the traditional community of Agios Nikitas you can enjoy dishes of the traditional cuisine of Lefkas and fresh fish.